There are literally dozens of photographers in Gulf Shores. I want to thank you for stopping by my site during your search! 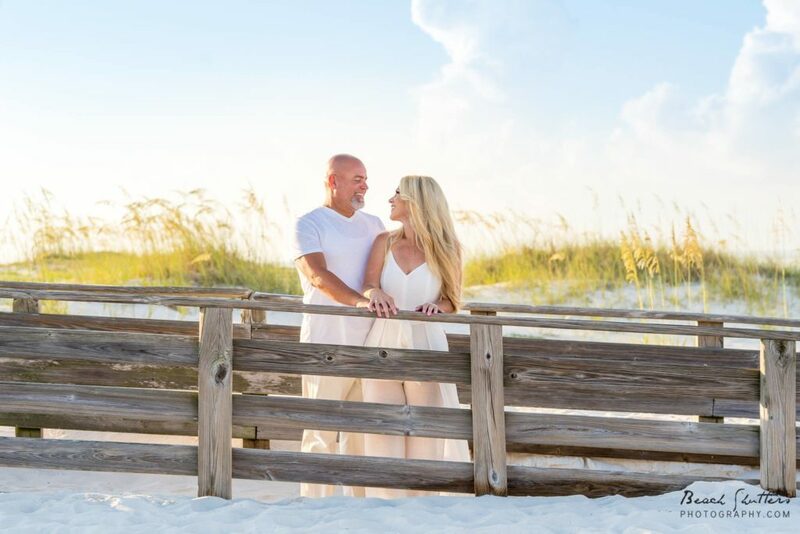 Are you looking for a beach photographer, wedding portraits, or real estate photography? If so, you have come to the right place! 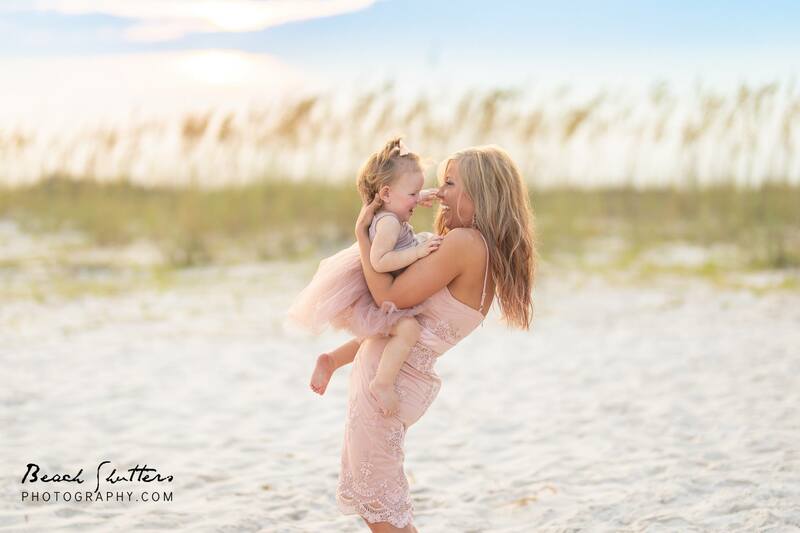 We specialize in natural light portrait photography on the beach in Alabama. 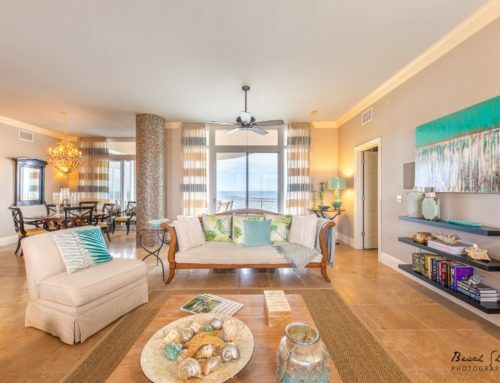 We also offer real estate photography. 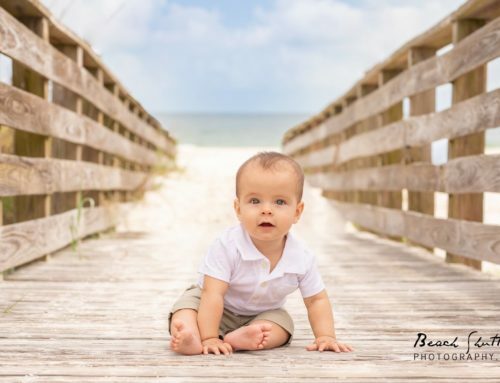 Beach photos have become increasingly popular. 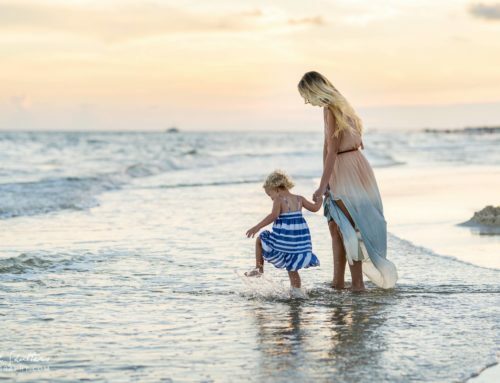 With the increasing popularity of social media such as Facebook, Pinterest, and Instagram, everyone has started seeing and wanting great photos! The beach is the perfect location to capture these playful, candid & high-quality images. If a beach vacation in your future, then looking at websites of photographers in Gulf Shores is a great idea. 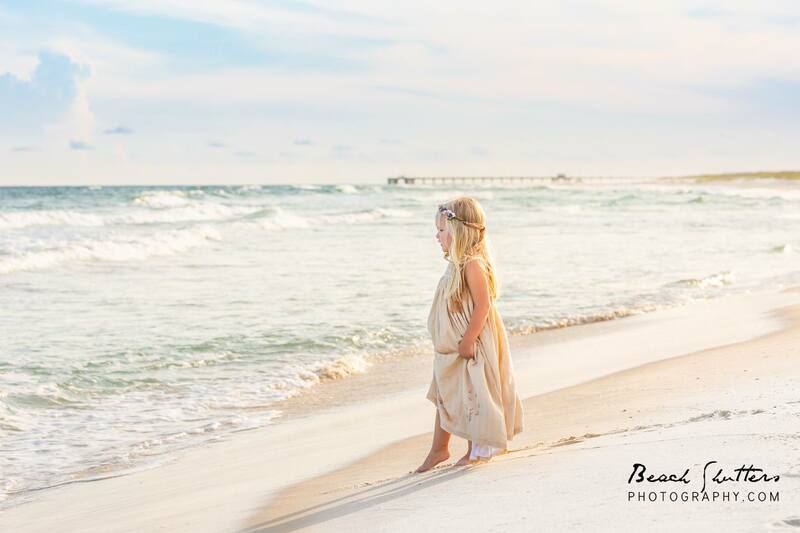 There are so many Photographers in Gulf Shores to choose from! What is your style? By shopping everyone’s sites you can not only find inspiration but get a feel for a photographers style. I am constantly trying different poses and editing techniques. Usually, I lean towards the candid poses, with a light and airy editing style. I do pump up the color and saturation when needed and make the background pop! Do your homework! Ask around and see if your friends have used a local photographer and find out their experience. Reading reviews on Google is also very helpful. Check out the photographer’s social media to see if they offer consistently good photos. Are they able to capture the moment & interact with their clients on Facebook? Compare! If you have a few minutes, compare the work of several photographers. Look at prices and galleries on their websites and see if you can find a good fit. 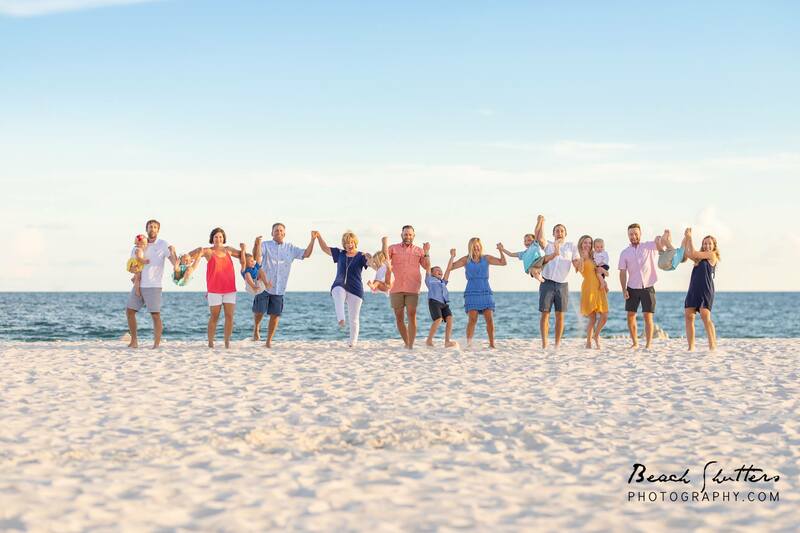 We hope that after your research, you contact us to capture your family beach portraits, wedding, or real estate photos!